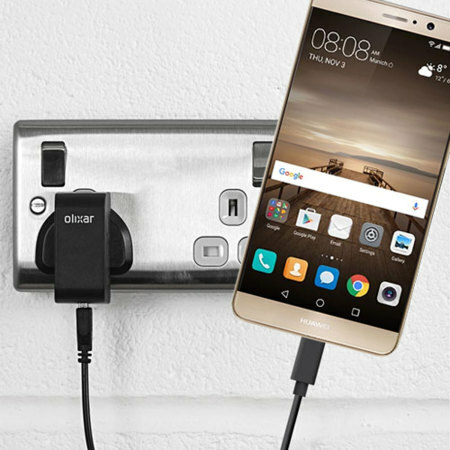 Charge your Huawei Mate 9 and any other USB device quickly and conveniently with this compatible 2.5A high power USB-C UK charging kit. Featuring a UK wall adapter and USB-C cable. This charger does not support Huawei SUPERCHARGE. So it will charge must slower.